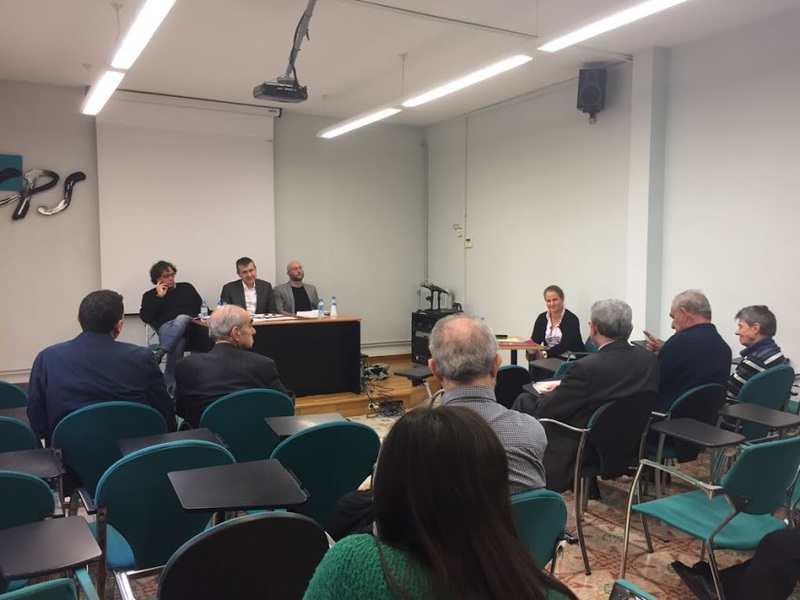 The ISOR researcher Marta Simó defended her PhD thesis on November 28. Directed by Drs. Joan Estruch and Joan B. Culla, her research is entitled “The memory of the Holocaust in Spain. From a historical perspective and a sociological perspective “. The court granted an excellent to Simó’ thesis. 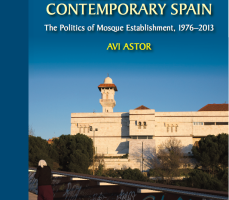 It highlighted the integration of both perspectives and the innovative contribution to the field of collective memory.